Pitbulls are known as the good companion and family dog type of breed. Actually, Pitbull is the name of the breed. The word Pitbull refers to the variety of dogs, including the American Pitbull Terrier, the Bull Terrier, and the Staffordshire Bull Terrier. The physical and the mental characteristics of Pitbull are so great. All of them can make the amazing companion that are responsible, active, and caring owners. In the public eye, Pitbulls have the bad reputation, especially with their strong features. They seem like ready to fight anytime. 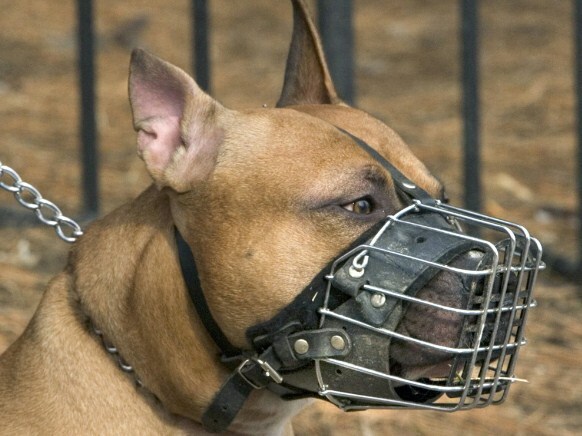 Those things can be serious, especially for those who do not have experience regarding Pitbulls. 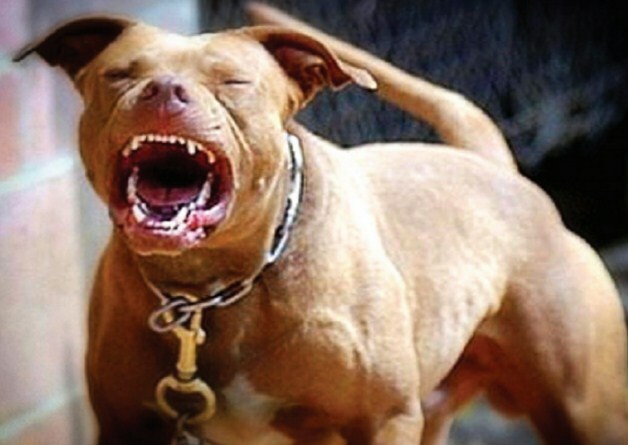 With those characteristics and physical traits, you must be imagining about Pitbull dog attack. So, how it is when Pitbull attack? To kill your curiosity, please read this entire article below and do not miss a single thing. Due to their physical characteristics, Pitbull can scare every creature in this whole world. In fact, it is not what it seems. Pitbulls are not always so aggressive. There are even some videos of cat attacks Pitbull on the Internet. One video shows that seven Pitbulls in total were attacked by a 16 years old cat named Baby. This old cat described as being very protective of the owner who was attacked by seven Pitbulls in total what were being walked in the city of Victoria, Canada. Actually, all the dogs were completely minding their own business when the cat just went at all of them. The cat fought them brutally to the point all of the dogs could not do anything. In the end, one of the dogs had to get the treatment after the attack and it came close to losing an eye. This one is such a rare one as usually cat is less aggressive, especially when there are seven dogs. Pitbulls need the proper training as they are counted as one of the active dogs that has a lot of additional energy. The owner can talk them for a walk, take them to swimming pool, make them exercising, play with them and so on. It is better to do it every day and in outdoor. If those activities cannot be filled, the additional energy of them can be released. In this case, those energy can turn into the bead and unwanted behaviour. There is one case in the video that shows a cat that becomes a hero for a little boy. This accident happens in the front yard. Basically, a cat saves a bod from the Pitbull attack. This one can remind you that not all the heroes wear the cap. This accident can be the result of the lack of training. So, training is so important. If the video is not enough and you are still wondering how Ptbull attack something or someone, you can see some Pitbull attacks pictures on the Internet. By typing the same keyword, you will get a lot of results. Hope you can learn something after seeing those things.